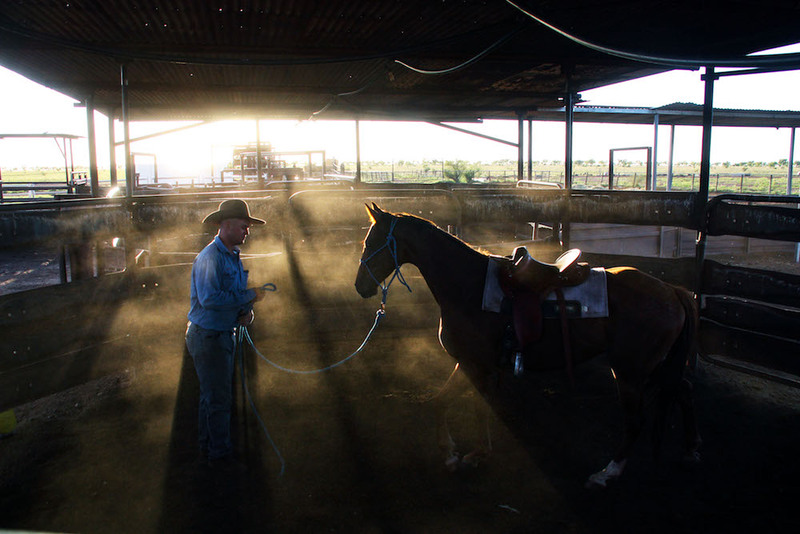 When it comes to picturesque landscapes the Northern Territory has an embarrasment of riches, a point not lost on the Northern Territory Cattlemen’s Association or its members. 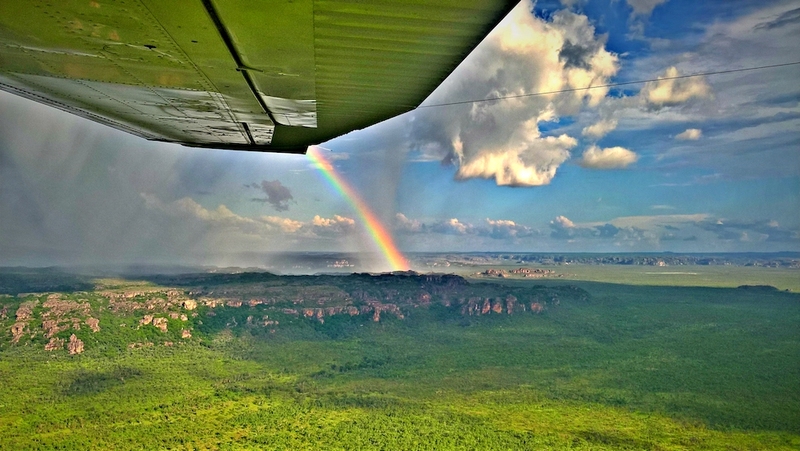 While their main focus may be on raising cattle, many take the opportunity while on the ground or in the air to capture the spectacular scenes they encounter as they go about their work, and fortunately get the opportunity to share the majesty of their environment through the popular annual NTCA Photography Competition. The competition is sponsored by Elders and attracts entries from cattle men and women all over the NT, allowing them to showcase their daily lives, the essence of their work and the beautiful and rugged landscapes in which they raise their families and make a living. This was the 10th year the competition has been held and the judging panel of Paul Arnold from Paul Arnold Gallery, Glenn Campbell from Glenn Campbell Photography and Paul McCormick from Elders had the challenge of sifting through 150 entries across the three categories. 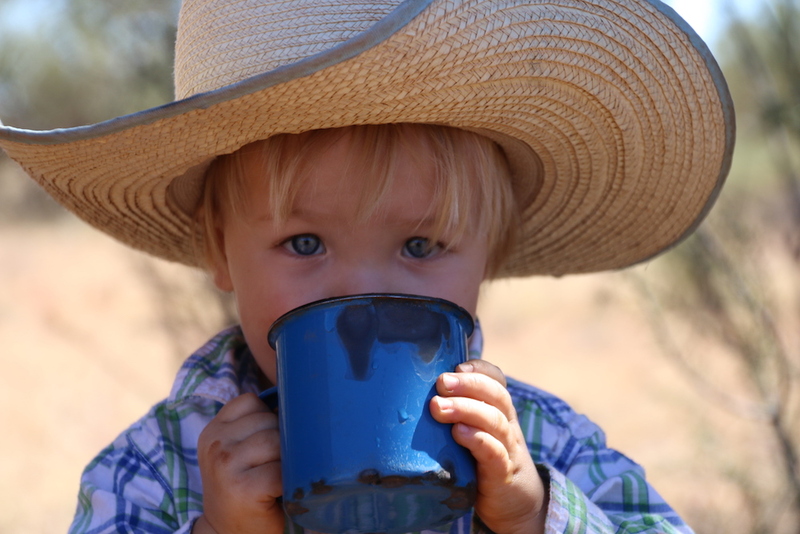 After considerable deliberation, the winner of the Portrait category was announced as “Pannikin” taken by Kimberley McKay. Glenn Campbell said of the image, “As a parent and a photographer, I wish I had the same photo of one of my kids”. Paul Arnold said the winner of the NT Landscape category was the “perfect photo” and in his opinion took out the category “hands down”. This beautiful photo was titled “Top End Gold” and was captured by Pam Daniell. The Industry at Work or Play category was awarded to Josie Fawckner and her photo “Morning Lunge”. Paul McCormick said it captured “a brilliant moment between man and beast”. The coveted People’s Choice Award, which is decided by popular vote among conference delegates was awarded to “Tide Tree” by Sam Chisholm. 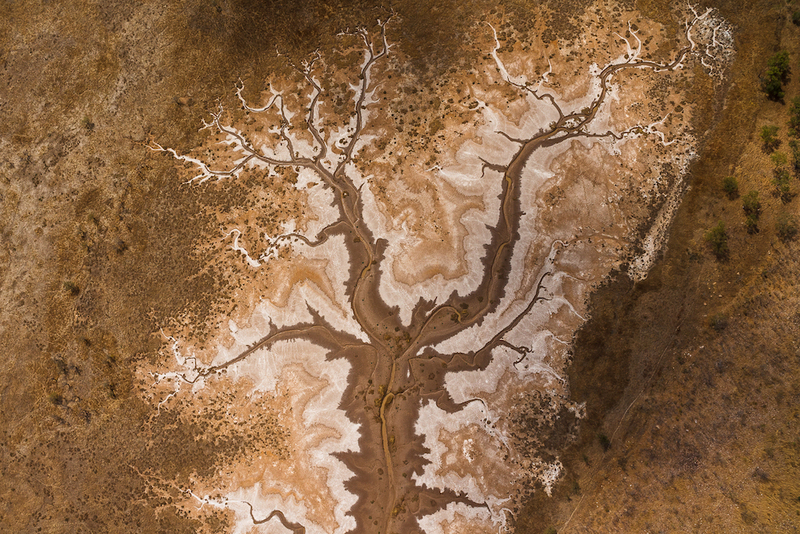 Sam’s photo shows a stunning aerial of a dry creek bed and its many branches. The NTCA said the large number of entries received was in no small part thanks to the generous prizes offered by the major sponsor of the competition Elders. Each of the category winners took home a $200 Elders eftpos card, and the People’s Choice winner took home a 38L Engel car fridge valued at $899.